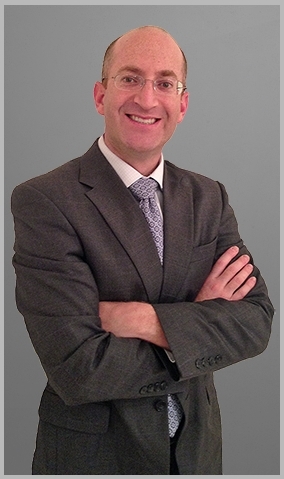 Dr. Elliot Hirsch is a board certified Los Angeles plastic surgeon who practices in the San Fernando Valley. Dr. Hirsch's primary office is in Sherman Oaks, and treats patients from not only Los Angeles but from all over California and beyond. Dr. Hirsch practices the full spectrum of plastic and reconstructive surgery, and specializes in both cosmetic and reconstructive breast surgery including microsurgical and other forms of complex breast reconstruction, breast reduction, breast lift, breast augmentation and breast implant removal and revision. Dr. Hirsch grew up in Westlake Village, Los Angeles and attended the prestigious Johns Hopkins University in Baltimore, Maryland where he graduated with Phi Beta Kappa and Omicron Delta Kappa honors, and also received the Kurt P. Richter award for outstanding research in the field of Behavioral Biology. After his undergraduate studies, Dr. Hirsch returned to Southern California for medical school at the Keck School of Medicine at the University of Southern California, where he graduated with highest distinction and was elected into the Alpha Omega Alpha honor society as well as the Order of Arete. Dr. Hirsch completed his integrated plastic and reconstructive surgery residency at the prestigious Northwestern Memorial Hospital program in Chicago, Illinois where he received several awards for his research and teaching. Since entering medical school, Dr. Hirsch has been an active researcher in the field of plastic surgery and has co-authored over 40 manuscripts and book chapters, and has received several grants for original research projects and holds patents for wound care devices. Dr. Hirsch is board certified by the American Board of Plastic Surgery. He was named to the "Top Doctors in Los Angeles 2018" list by Los Angeles magazine as well as the Super Doctors Rising Stars list in 2017. Dr. Hirsch sees patients in his Sherman Oaks office. Please contact Dr. Hirsch if you would like to schedule a consultation!